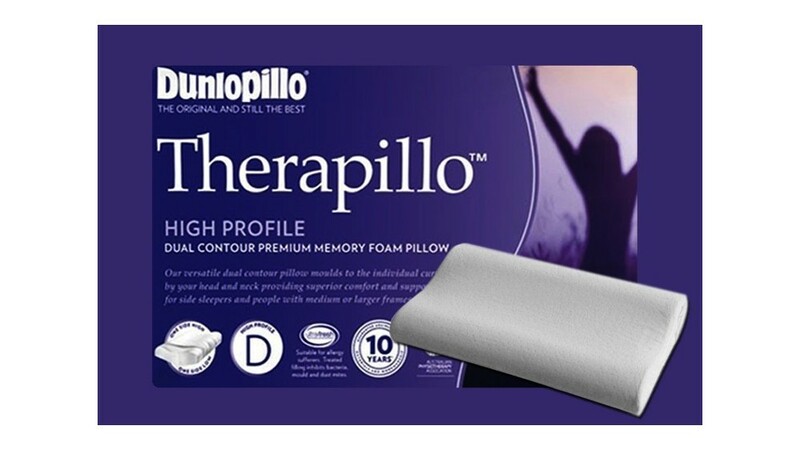 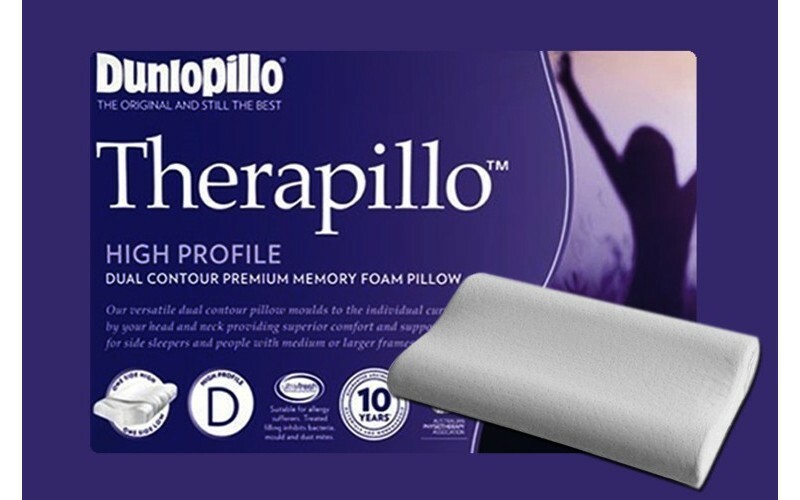 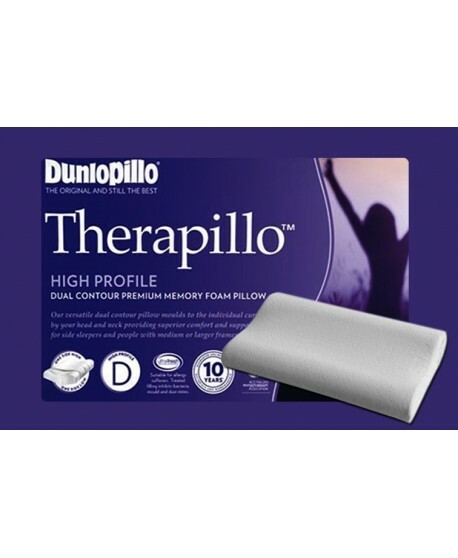 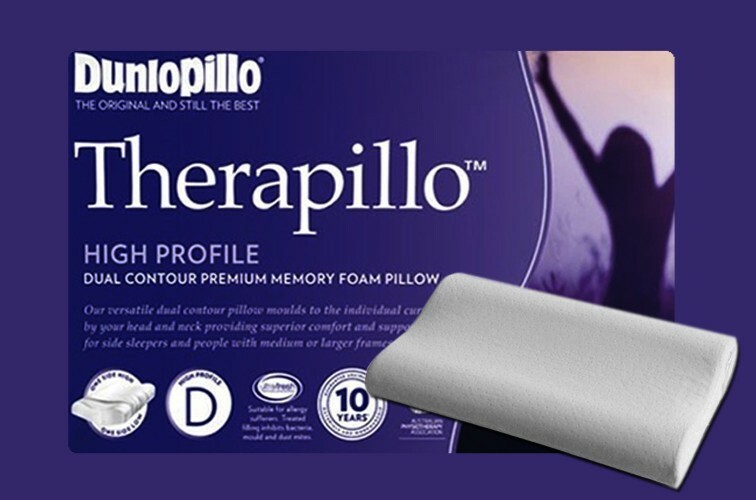 The Therapillo combines the best of dual comfort. 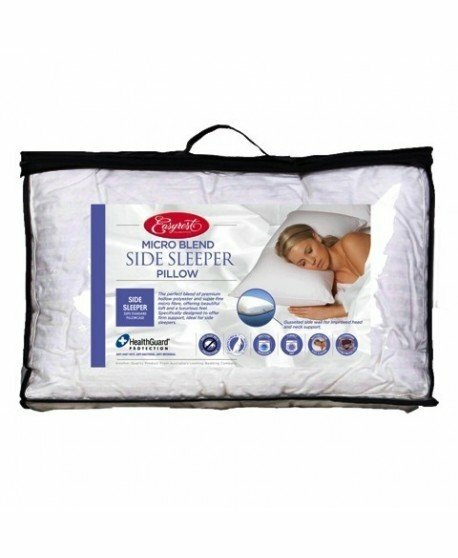 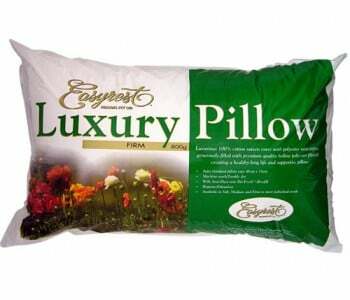 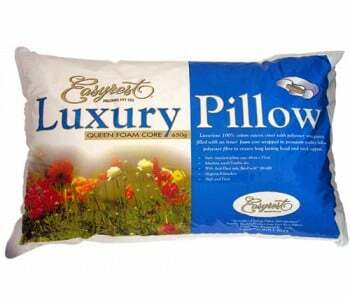 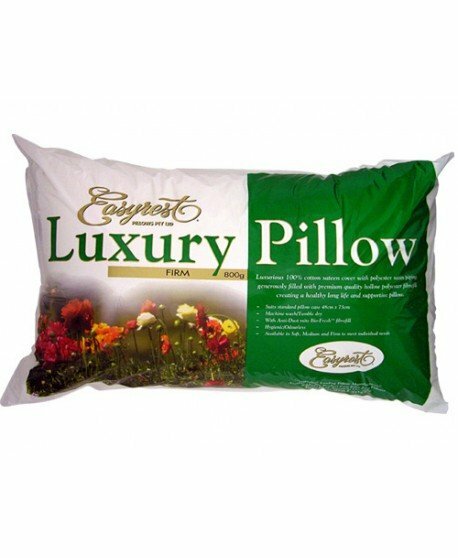 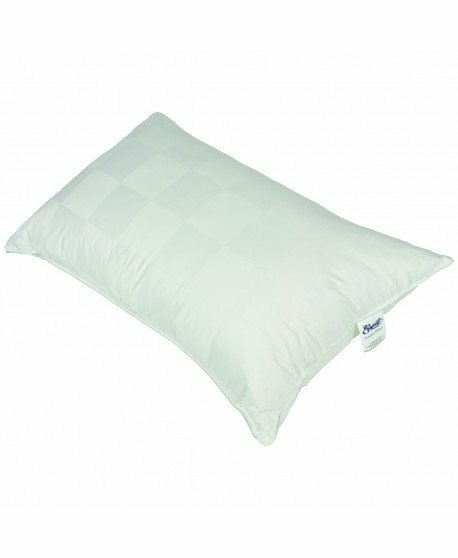 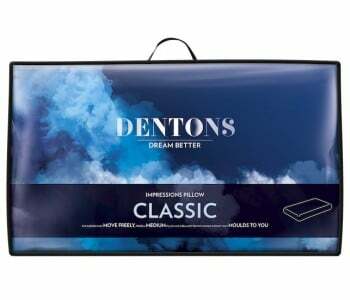 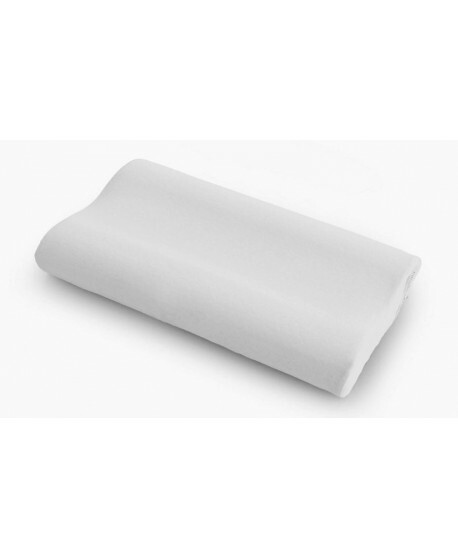 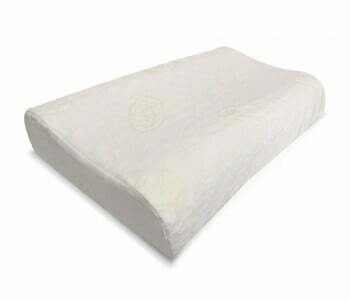 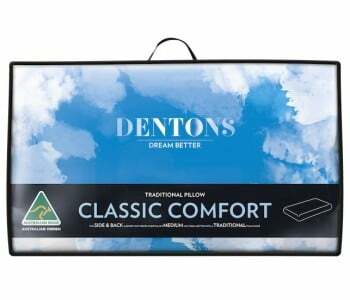 The memory foam delivers superior support to promote correct spinal alignment for a refreshing night’s sleep. 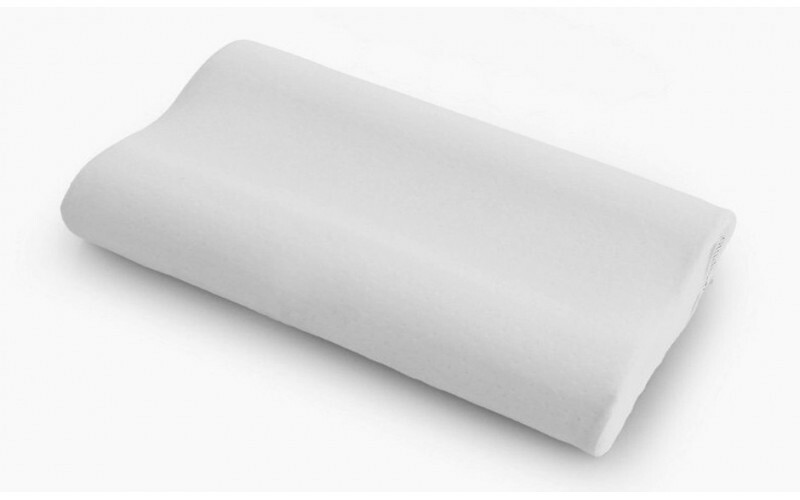 Because it features a high profile as well as a high side and low side, it is suitable for back and side sleepers with larger than average body frames.